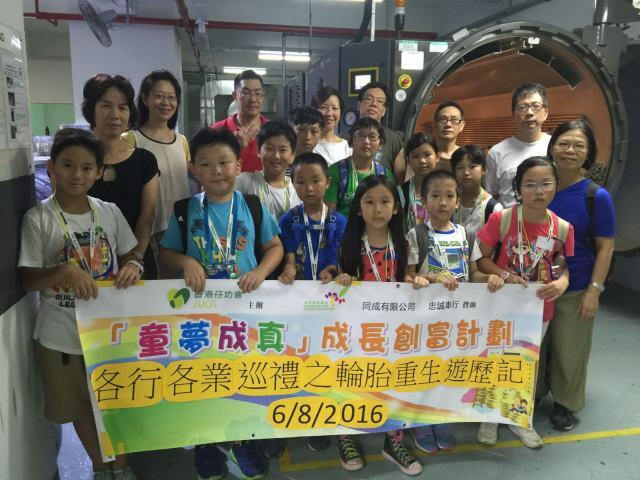 ﻿ Child’s Dream Comes True with Bandag – Wealth Creation Program | Tong Seng Company Limited. Nowsaday, children have to take many extracurricular activities. Learning how to create wealth can also be one of those activities. 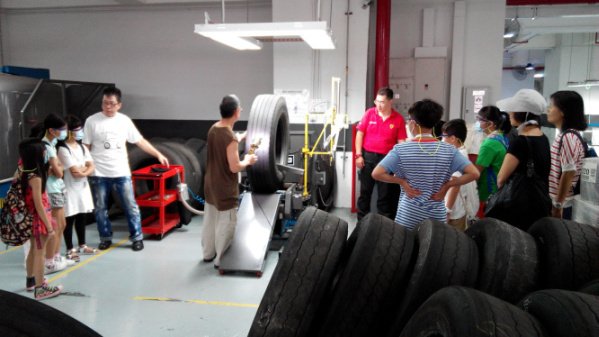 Together with Aberdeen Ka Fong Welfare Association, our company organized a “Tire Regeneration Tour” for the for a group of children aged between 7 and 10 under the “Child’s Dream Comes True” program. Through classroom presentation and on-site visit to our factory, children learn about manufacturing process of retread tyre. This enhance the children’s interest in tyre retreading and its importance to environmental protection. This event was held on 6th August, 2016 at Tong Send Tyre Retread co., Limited.